Home News Realme Smartphones Realme U1 Unveiled! 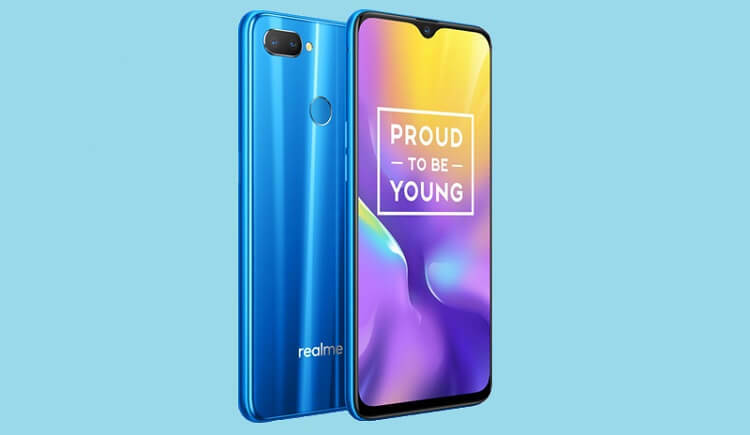 Realme has dropped its newest powerful selfie-centric smartphone in India – the Realme U1. Dressed with a Light Pillar design, the Realme U1 flaunts a glossy back with 13 layers of laminated technology. Its front, on the other hand, flashes a 6.3-inch LTPS IPS panel with FHD+ 2340 x 1080 display. It comes with a tiny notch similar with the OPPO F9, too. 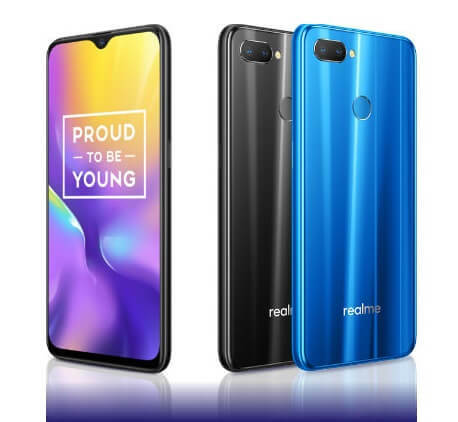 Impressively, the Realme U1 is the first smartphone to carry the new MediaTek Helio P70 chipset clocked at 2.1GHz. It is paired with Mali-G72 MP3 graphics, and can be complemented with up to 4GB of RAM and 64GB of expandable storage. In terms of its stamina, Realme equipped the device with a 3500mAh battery to keep it running. Jumping off to its photography department, the Realme U1 is armed with a 25-megapixel f/2.0 Sony IMX576 selfie snapper with AI capabilities to enhance your photos. It sports dual-rear camera setup, too, composed of 13-megapixel f/2.2 + 2-megapixel f/2.4 sensors. It comes with various camera features, as well, including Studio-quality Portrait Lighting, Bokeh, and Super Vivid 2.0. The Realme U1 will go on sale in India starting December 5. The 3GB/32GB variant is priced at INR 11,999 (~Php8.9K), while the 4GB/64GB model sells for INR 14,999 (Php11.5K).